US-based Gemesis Diamond Co. announced Tuesday it produced the largest, whitest lab-created diamond in the world. 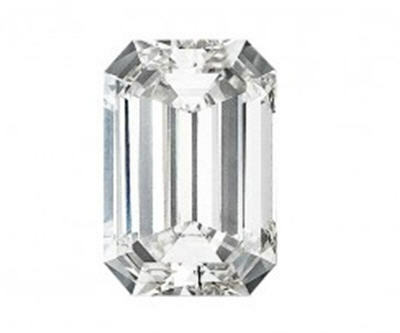 The emerald-cut gemstone weighs 1.29 carats with E color and VVS2 clarity. It is classified as the purest type IIa, according to the International Gemological Institute, which is extremely rare in nature. Colours D to F are also rare with D being the highest level of colourlessness on the international scale. Gemesis said it was a significant milestone for it to be able to offer lab-created diamonds that possess the same quality, colour and clarity as mined diamonds. The gemstone retails for about $7,600.